‘Maritime Safety – Stakeholders in Information Exchange Process’, Vol. 9 No. 1, March 2015. Available here. ‘Analysis and Identification of Requirements for a System to Enhance Situational Awareness at Sea’, Vol. 9 No. 2, June 2015. Available here. ‘ESABALT Improvement of Situational Awareness in the Baltic with the Use of Crowdsourcing’, Vol. 9 No. 2, June 2015. Available here. ‘Feasibility of Sentinel-1 Data for Enhanced Maritime Safety and Situational Awareness’, 2015 European Navigation Conference (ENC), April 2015 in Bordeaux, France (This paper received the Best Student Paper Award). Available here. Invited republication in the European Journal of Navigation, December 2015. ‘Operational Scenarios for Maritime Safety in the Baltic Sea’, first published in the 2015 Institute of Navigation’s ION GNSS+ conference in Tampa, USA. (This paper received the Best Presentation Award in the technical session on ‘Aviation and Marine Applications’). Available here or here. Invited for submission to NAVIGATION, Journal of the Institute of Navigation. October 2015 edition – News about Best-in-session Presentation Award to the ESABALT paper on operational scenarios for maritime safety in the Baltic Sea. 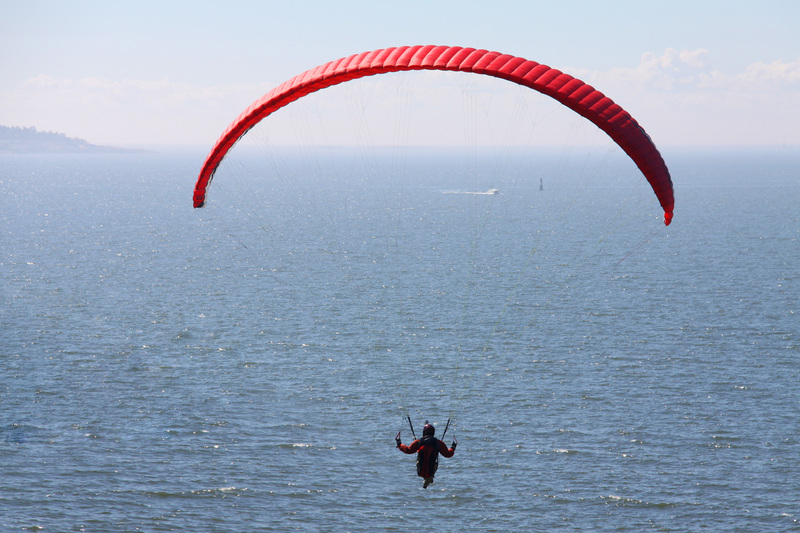 August 2015 edition – News about Flagship Project status awarded to ESABALT under the EU Strategy for Baltic Sea Region. May 2015 edition – News about Best Student Paper Award to the ESABALT paper on how SAR Earth Observation satellites can contribute to maritime safety and security. Viisari – periodical from the National Land Survey of Finland – “NLS Goes to Sea“, article about the ESABALT project and how it helps NLS expand its competencies towards the maritime domain. BONUS in Brussels (EC), 1-2 December 2015: Information event to showcase BONUS’s impact, value and relevance for the European community. BONUS ESABALT presented within the FGI presentation on ‘Navigating the Arctic Rush’ at Stanford University’s 2015 PNT Symposium,13th November, 2015 in California, USA. 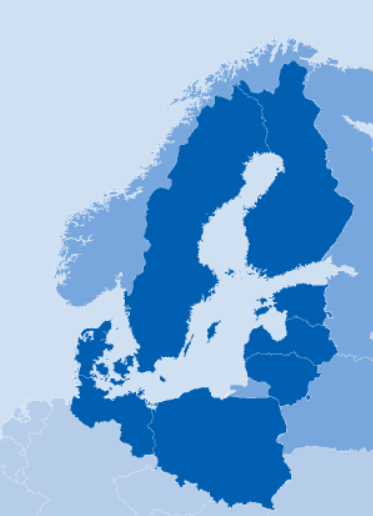 International Steering Committee Meetings of the EU Strategy for Baltic Sea Region Policy Area on Maritime Safety and Security (PA SAFE): (1) Riga in June 2015, and (2) Malmö in November 2015. ESABALT exhibition within the European Commission/BONUS booth at the conference on Drivers for Blue Growth in the Baltic Sea Region in collaboration with Danish Maritime Fair, Copenhagen in October, 2015. 4th International Workshop on Nautical Traffic Models (IWNTM), Espoo Finland, 27-28 August 2015. Kick-off meeting of the BONUS projects starting in 2014, August 2014 in Riga, Latvia. Geoilwatch Workshop in January 2015 in Tallinn, Estonia. Test and data collection campaign onboard VikingLine ‘Amorella’ between Turku-Stockholm, February 2015. Meeting with the Finland Coordinators of the EU Strategy for Baltic Sea Region Priority Area on Maritime Safety and Security “PA Safe” at the Traffic Safety Authority in February, 2015 in Helsinki, Finland. During this meeting, ESABALT was invited to formally initiate an application for the EUSBSR Flagship Project Status, and to attend the next Steering Committee meeting of the EUSBSR PA Safe in Riga in June 2015. GIS Expo (Paikkatietomarkinnat) in November 2014 in Helsinki, Finland. Seminar on ‘Space Opportunities for Marine Industry in the Arctic’, November 2014 in Helsinki, Finland. Meetings and field trips with potential stakeholders were conducted in WP1. For example, VTC-central in Södertälje Stockholm and the Swedish Coast Guard operations and command central in Stockholm were visited. ESABALT in the Innovation Projects webpage on BONUS, available here.